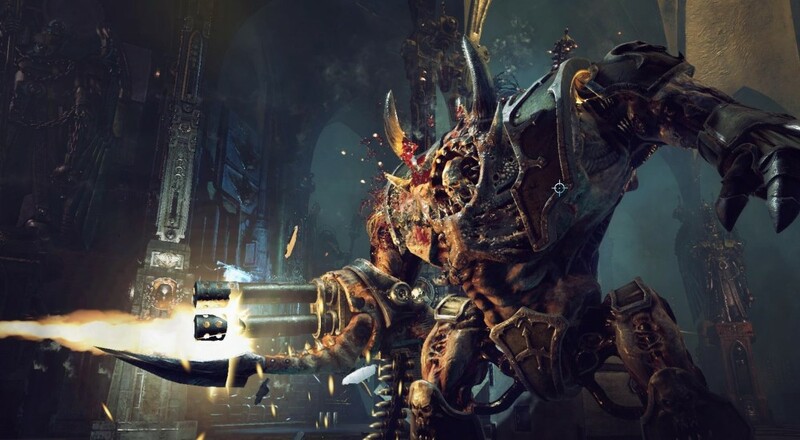 Just a couple weeks ago, Neocore Games' latest action-RPG, Warhammer 40,000: Inquisitor - Martyr, dropped onto Steam Early Access. Since then, our usual Co-Opticrew has been poking around a bit to see what's going on in there, and last night, we streamed (eventually) some of it. There are a lot of different systems at play in Warhammer 40,000: Inquisitor - Martyr. In addition to the usual click and loot you find in many Diablo-style aRPGs, Martyr also has a crafting system, a way to generate your own mission using a special currency earned by completing daily quests, a "power level" that affects how easy or difficult a given mission may be, and an even larger concept of completing certain missions or taking certain actions will impact the overall field of play. The biggest problem, so far, is that pieces and components of those things are partially implemented, and none of them are linked up in a meaningful way that makes sense when you fist jump into the game. There's definitely some cool ideas and things going on in Martyr and we're looking forward to see how they develop, but for now, if you're interested in checking out, do know that it's in Alpha and there are some rough edges. Warhammer 40,000: Inquisitor - Martyr is available on PC via Steam Early Access for $49.99. It is slated for a 2018 release with PlayStation 4 and Xbox One versions to follow at a later date.